California requires any person transporting 10 or more used tires or waste tires to hold a $10,000 surety bond. You will only need to pay a small fraction of the bond value to recieve this bond. Fill out the secure online application below and we will get you bonded. It’s quick and easy! Q: Do you send my bond directly to the obligee? 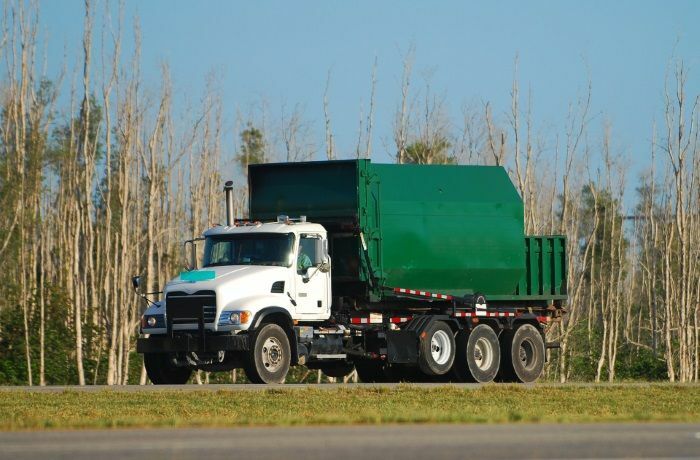 This bond ensures the registered waste/tire hauler will comply with all requirements of the California Public Relations Code (PRC) 42950-42967. This bond protects the public from any damages caused by the misconduct or negligence from the registered waster/tire hauler. The California Integrated Waste Management Board requires all waste or used tire haulers, as defined by PRC 42951, to file this $10,000 bond.